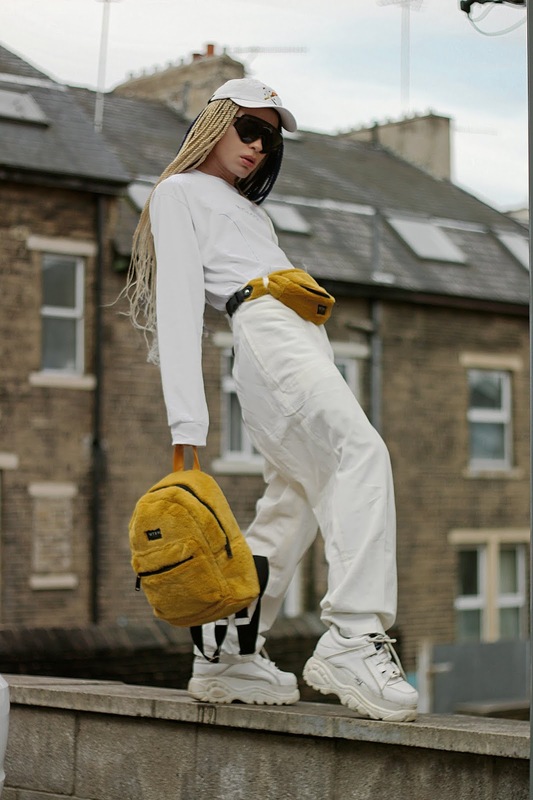 I love matching things and having made a backpack with the same material as bum bag looks pretty great, don't you think ? The bag is very cute!! !